In spite of an extremely turbulent and unpredictable year, The South African Money Market fund industry displayed robust growth throughout 2016, providing jittery investors with a safe-haven for idle cash. There has also been a noticeable increase in corporates with surplus cash using money market funds as a parking place to increase yield while retaining same day access to their cash. According to Ian Ferguson, Head of Distribution for Cash Solutions at Nedgroup Investments, Assets under Management (AUM) in the local Money Market industry were approximately R290bn at the end of Q4 2016 and paid an average yield of 7.75% after fees in interest. This was up from Q1 in 2016 when AUM were approximately R267 billion. Based on these figures Ferguson says money market funds paid investors extra interest of over R2.9bn in 2016. 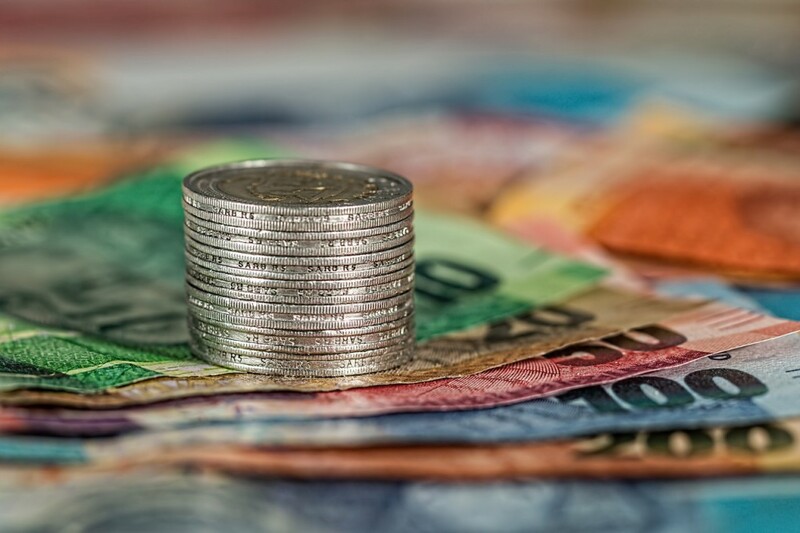 “This is a huge boost for users of Money Market funds compared to what they would have received had the cash remained in call accounts – even assuming the best call rate of 6.75% which, in South Africa, is only available to top corporates. Money Market accounts also afforded them the same benefits of liquidity that they would have with a call account,” he says. Ferguson says the increase in the adoption of Money Market funds has increased in recent months. Ferguson says the growth in the Money Market industry – particularly the corporate Money Market fund flows – is indicative of the increasing pressure on corporate treasurers to protect and optimise cash reserves in the face of rising volatility and costs. “Money Market funds, with higher yields, high credit quality and excellent liquidity are a great tool to maximise yields on cash. They offer a lucrative and convenient alternative to call accounts and operate in a highly regulated environment,” he says. Asked on expected interest rates in 2017, Ferguson expects a sideways movement up until at least the third Monetary Policy Committee meeting in May 2017.